We Can Help. We Buy Houses In Kalamazoo (An Other MI Areas, Too). 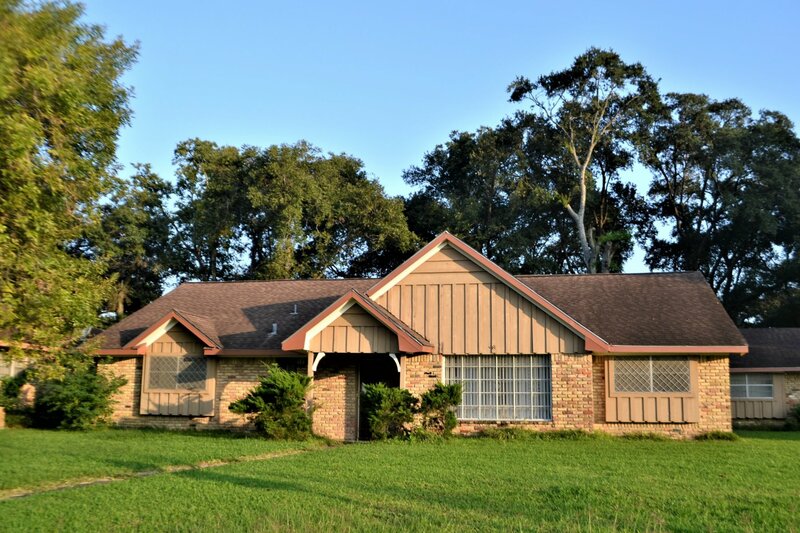 Get Cash For Your House, Regardless Of Its Condition. Check Here Now To Read About Our Process. We act fast! If you are a homeowner who wants to sell your house fast in Kalamazoo… then we’re able to get you a quick, fair, all-cash offer, usually in less than a day. That unwanted and expensive house can sometimes be too much strain and cost, causing you stress and frustration. End the hardship and get your life back by letting The Trusted Home Buyer buy your house for cash. They close fast and even buy Kalamazoo houses in as-is condition. We can buy your MI house. Contact us today! We love helping property owners no matter what situation they’re in. Foreclosure? Probate? Divorce? Bad Tenants? We’ll work with you. We buy houses in Kalamazoo and surrounding areas and pay a fair cash price, fast. If you’re too busy to sell your house the traditional way, or if you don’t want the hassle and expense of cleaning up and fixing up your property to put it on the market, just tell us about your Kalamazoo house and sell your house fast for cash.